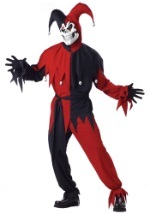 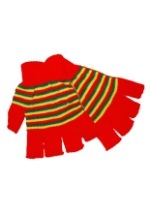 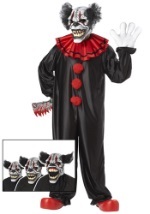 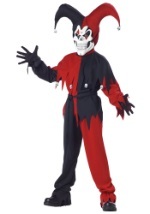 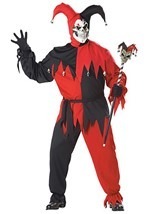 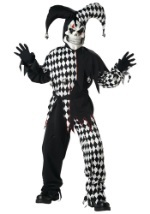 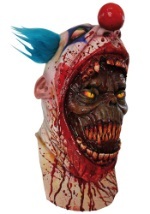 They won't be laughing when they see you in this evil clown mask! 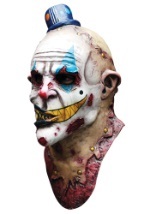 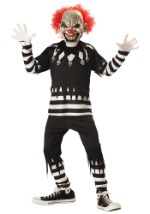 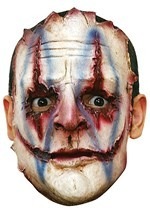 This latex mask is a full clown mask that features a realistic paint job giving it a true life appearance. The bulbous red nose leads the way, while matted red hair sticks out on the sides. 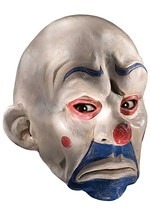 There are ear holes, nose holes, and eye holes, and the mouth section of the mask is wide open for your comfort. 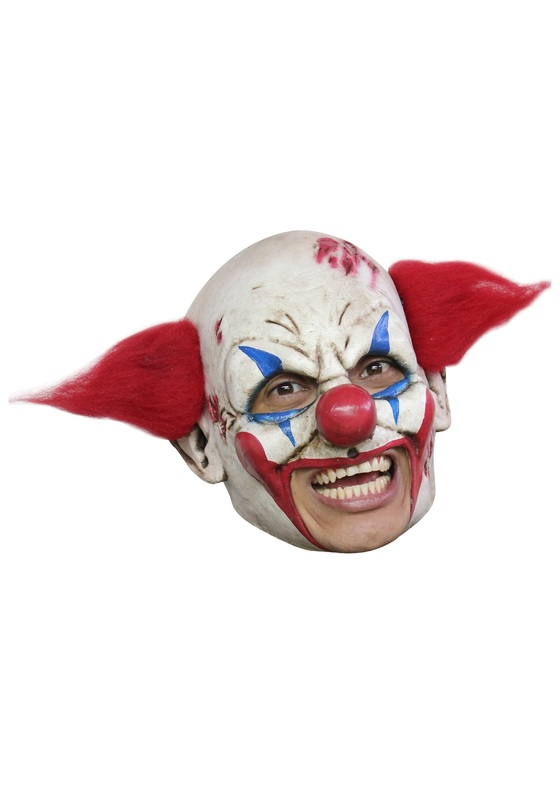 When you go in this evil clown mask, you'll feel like maniacally giggling all Halloween long.